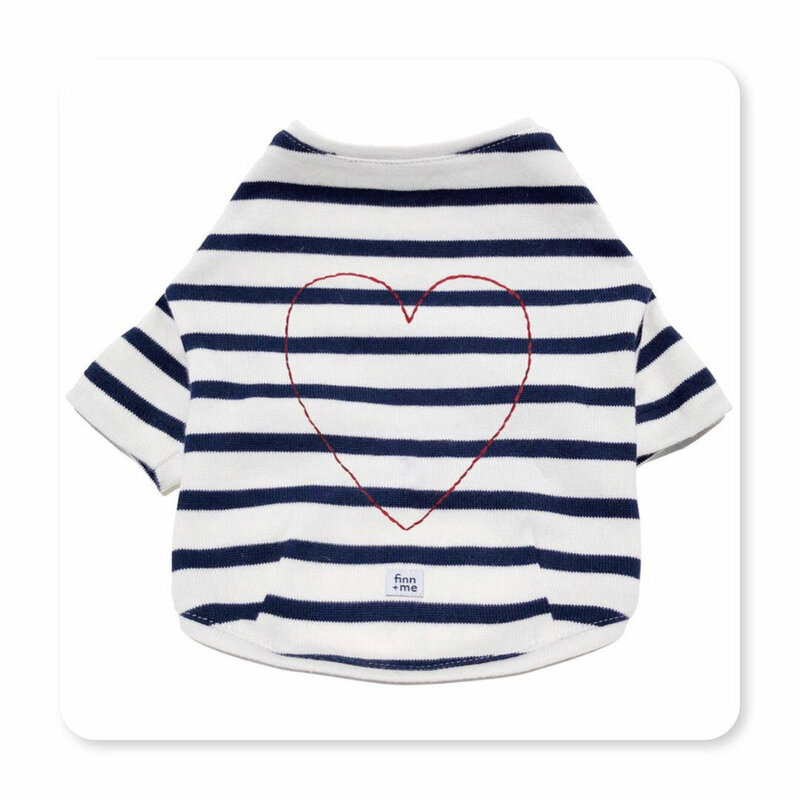 If you are anything like us crazy dog ladies, then you know we love us some accessories for not only us, but our dogs too! 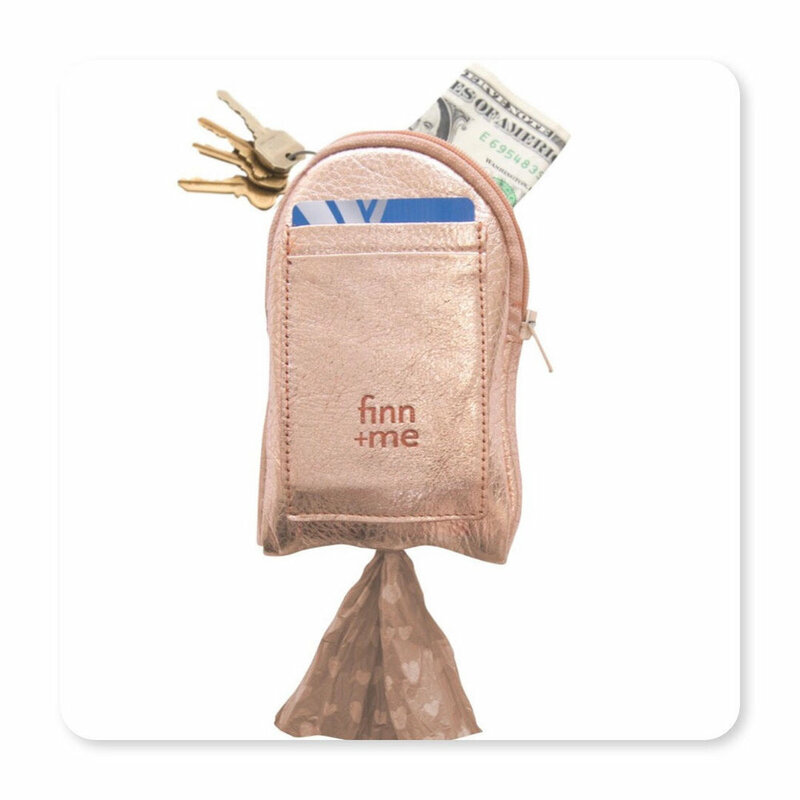 That’s why we want to share with you the amazing-ness of the Finn and Me Collection, because you will find nothing less than luxury here with their beautiful hand-made leashes, collars, stylish pooch purses, bandanas, and more! We are so excited to collaborate with this amazing duo! 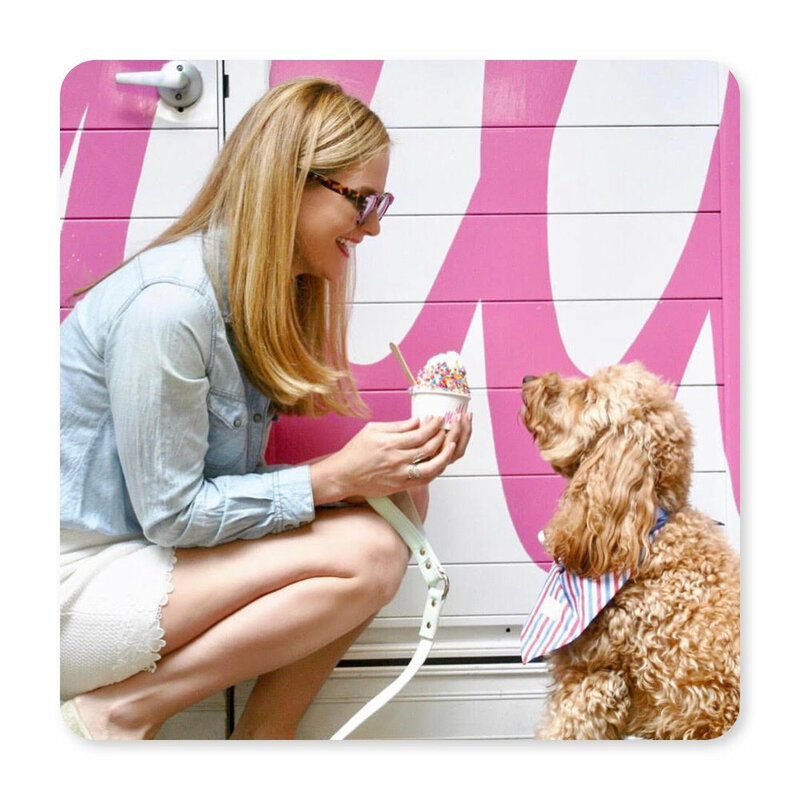 Rebecca Fadden is definitely ultimate dog mom goals. 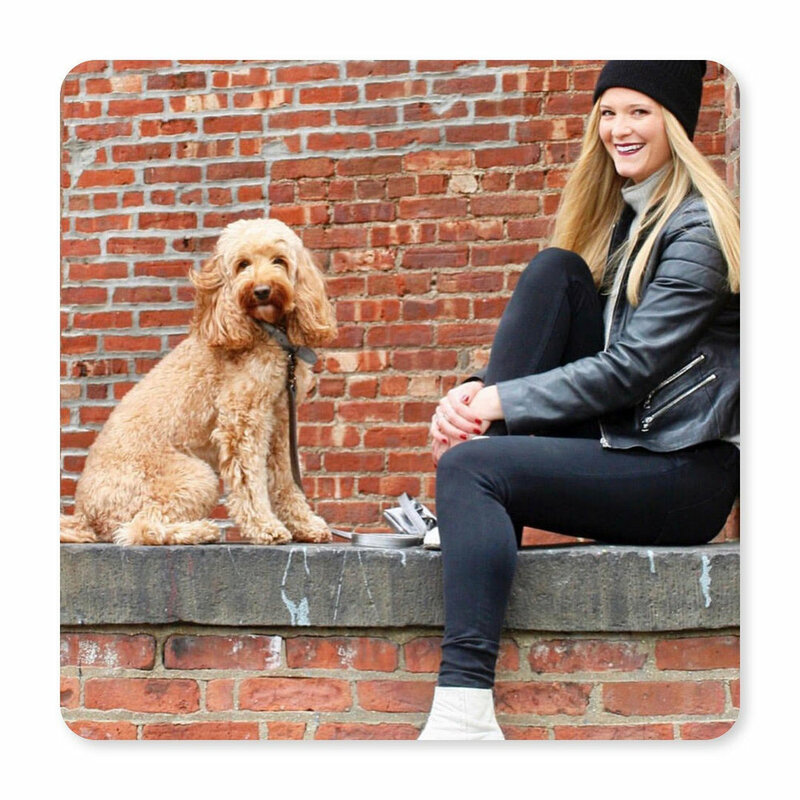 After working in the fashion industry in New York City, she embraced her entrepreneurial spirit and left her full time corporate job to pursue her love of fashion and dogs. She named the company after her precious pup, Finn, based on the concept of unique friendships. It is her hope that when people use Finn + Me products, they will be reminded of the unique relationship and believe in serendipity, because special friendships truly can be found in some of the most unexpected places. - I think we can all agree with that! Finn is sweet, playful, and gentle. He recently was certified to be a therapy dog, so we are excited to be involved with The Good Dog Foundation this year. I noticed Finn was especially gentle with the elderly, children, and always gravitates towards someone who needs a little bit of extra love, so I am thrilled to be able to share him with others in need. His favorite things are chicken, tennis balls, the beach, and of course, his mom! What a difficult question, there are so many! I do love Rebel Dawg tags. I am a huge fan of glitter and metallics, so recently I got Finn the silver glitter name tag in the star shape, and I absolutely adore it! It’s no surprise she draws inspiration for each collection from the many different locations in New York. All products are hand-made in New York City’s Garment District from the finest materials globally sourced. A portion of the proceeds from each collar, leash, and bag set that are sold is donated to The Covenant House New York City; one of the largest privately-funded agencies providing food, shelter, immediate crisis care, and essential services to homeless youth in New York. I feel like I have been working on harnesses forever, but I think within the next couple of months, they will launch. I wanted to make sure we had the perfect fit for our customers, so it has taken a bit of time to do the prototyping. They will be here soon though, so please stay tuned! I know we for one, CANNOT wait!! You can find all of the amazing collections on her website and be sure to follow her Instagam so you can keep up with everything new she has coming up! 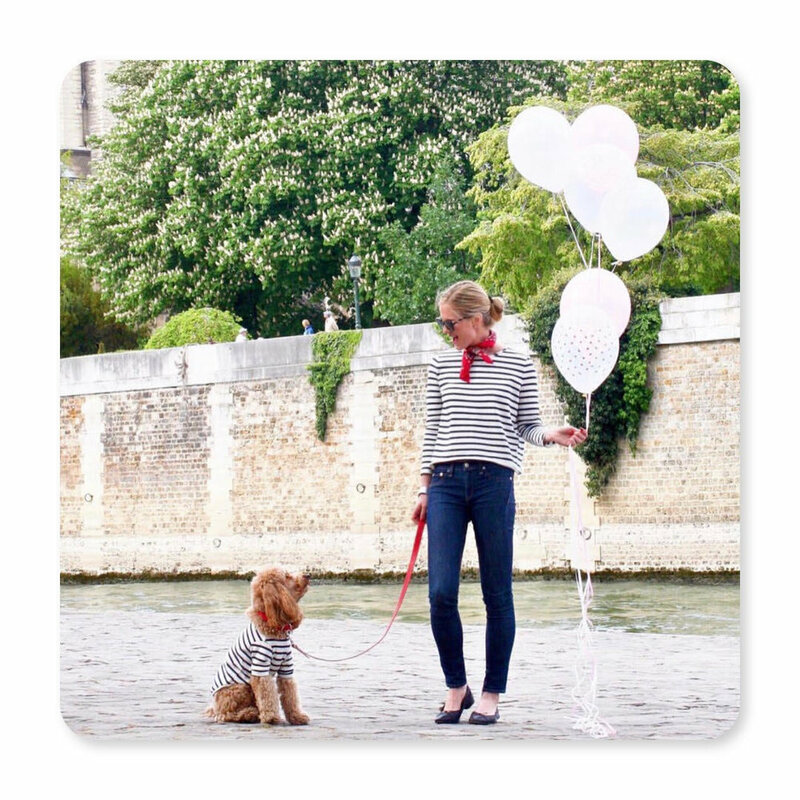 LB Project Print- Custom Illustrations For the Fashionable Dog Lover!